Front (from left): Christopher Kenny and John Fink. Back (from left): Thomas Cartossa, Michael Mazzarella, and Levi Green. 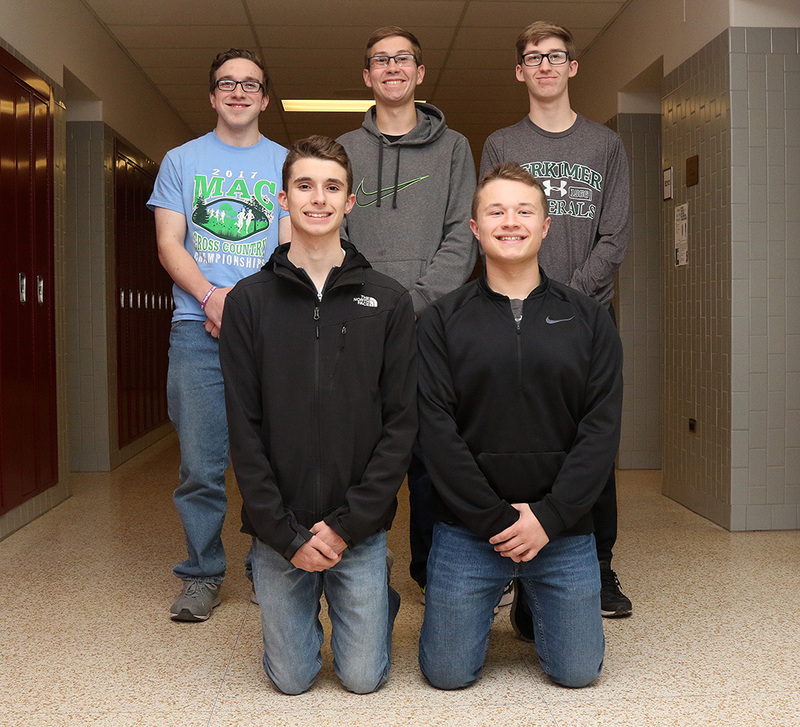 The Sidney Central School District will send five juniors to Boys State this year. Boys State will be held from June 24-29 at SUNY Morrisville. The conference gives boys from across the state the opportunity to participate in an educational program focusing on participation and personal experience in a model state.